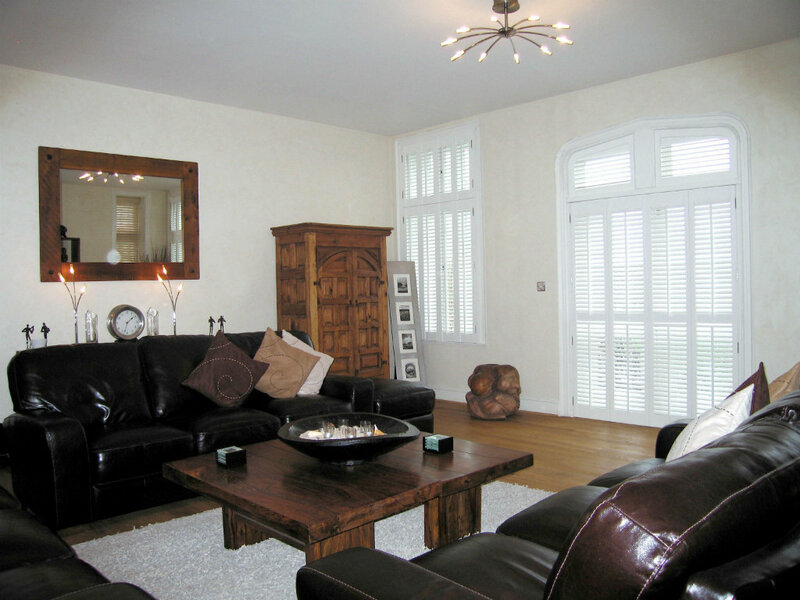 The Window Shutter Company is a family run business. You will have the continuity of dealing with Liz and Tim throughout the process, direct contact with a friendly team who care about customer service and satisfaction. 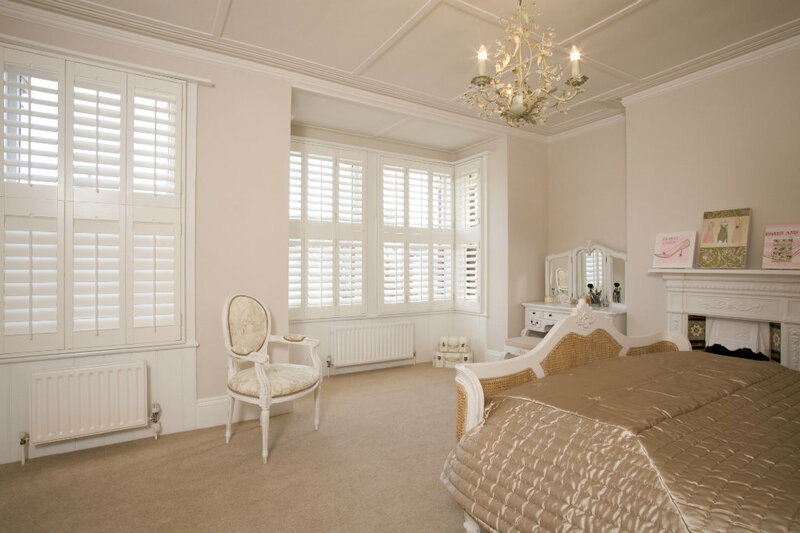 We want to provide you with the perfect window shutter solution for your property. We’ll help you get to the right decision, whatever stage of the process you’re at. 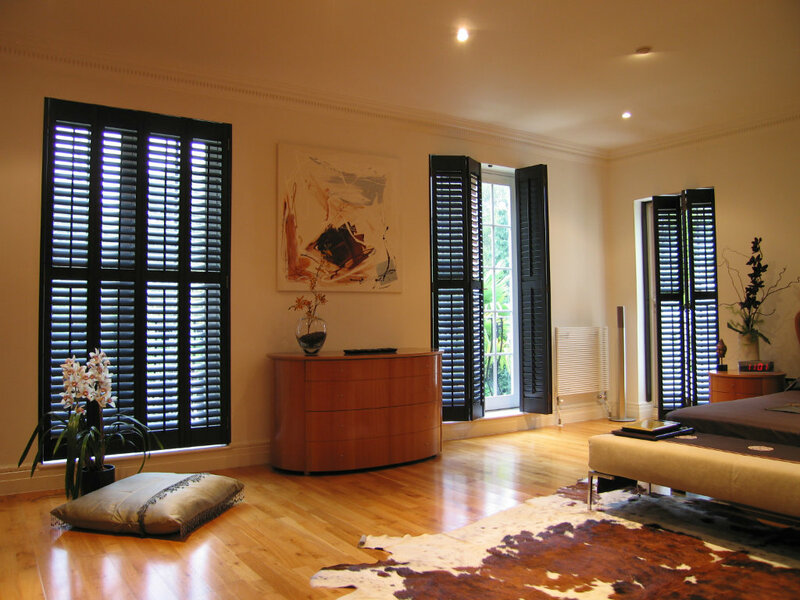 Take a look at Our Portfolio if you haven’t had shutters before and are trying to visualise how they might work for you. 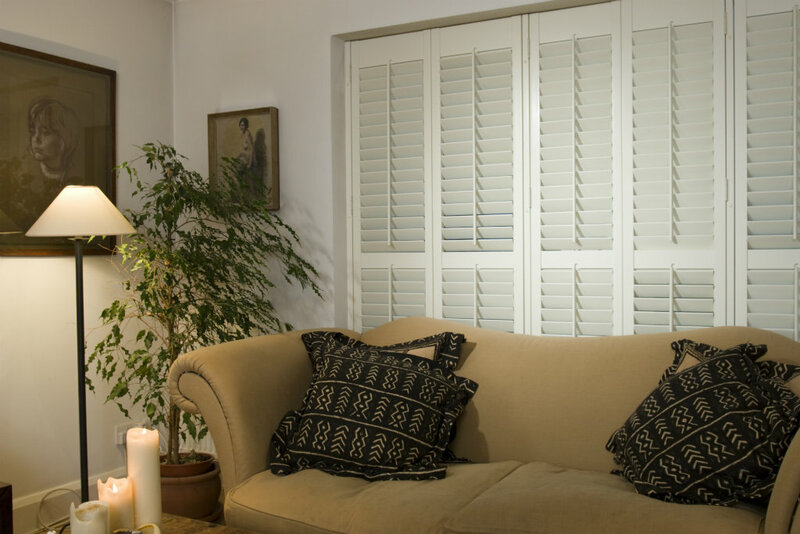 We’ve highlighted how shutters can work in every room of your house from your living room to the bathroom. Once you’ve got an idea where you want to have shutters, you can start to think about the Style (e.g Full Height or Café Style) and then move on to consider materials, colours and finishes. If you would like to send us your window dimensions, we’ll happily provide you with a guide price for consideration. Please email us or give us a call. This is a great place to start and will give you an idea of cost and whether shutters are within your budget. If you’re happy with the estimate, we can arrange a time to complete our free home design visit where we will do a full measure and provide you with a quote whilst we are with you. No waiting for a quote to be sent through! We don’t currently have a showroom but we always bring sample panels and a library of images with us to the survey. We will take the time to understand your requirements and also advise you on what will or will not work in your windows. Clients advise us that it’s easier to understand options and make a decision whilst looking at the sample panels in front of the windows they want to dress, rather than in a showroom. Please ensure that you ask us as many questions as possible before the order is placed. 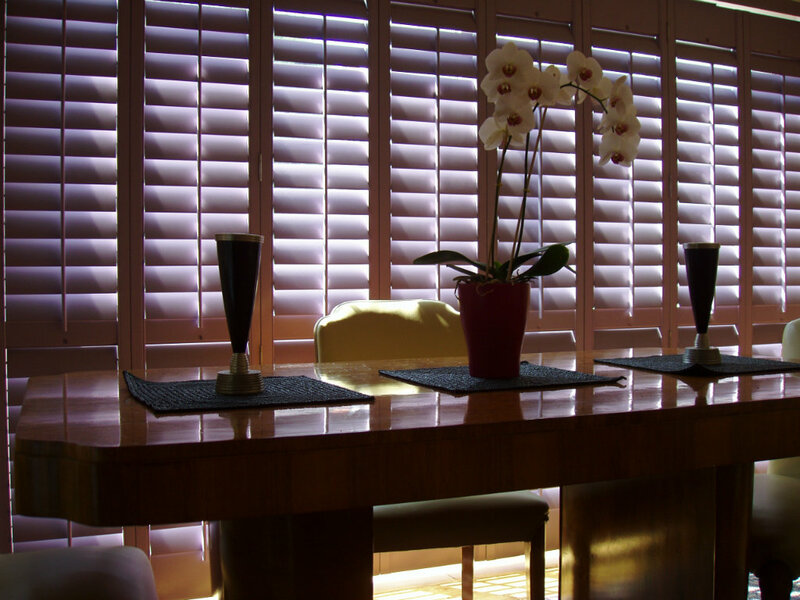 Shutters are made to the exact millimetre and once your order has been placed, the specifications cannot be changed. Please see our FAQ page for ideas. We require a 50% deposit when you place your order. The balance is due following installation – we do not request balance payment prior to installation which some companies will require. The deposit can be paid by BACS transfer, debit/credit card or cheque. We do not accept American Express, Mastercard Fleet/World or certain Business cards. After you’ve placed your order, we will provide you with written confirmation for your records. Our current lead time is approximately 10-12 weeks from order. But we will get back in touch with you well before then to arrange a mutually convenient date for installation. It is very important that you do not make any alterations to the window reveals (e.g. plastering/skimming) after the order has been placed, or your shutters will not fit! Shutters are measured to the exact millimetre and any changes to the reveal will cause a problem! If you wish to decorate prior to the installation, please ensure you’ve completed this before our arrival. On the day of installation, it would be helpful if you could clear the area in front of the window along with the window sill itself. The more room we have to work, the quicker and easier it is for us to install your shutters. We will happily remove existing blinds and curtains if you are unable to do this yourself but it would assist us greatly if these are removed prior to our arrival. We will make good any visible fixing holes left by these dressings, if you wish. If you have any large or heavy items, we will always be happy to help you move these & put them back on the day. Please move all valuable or breakable possessions. Most installations will be completed within one day, however, if your installation is likely to take longer than this, we will always let you know well ahead of install day. We always remove all packaging/waste and hoover up after ourselves. The balance payment is due once the installation has been completed and we will provide you with an invoice on the day to enable you to settle this. 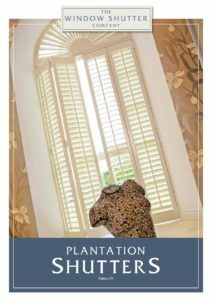 All of our shutters come with a manufacturer backed five year guarantee, offering you complete piece of mind. For further reassurance, please see our reviews on Checkatrade and our testimonials page. 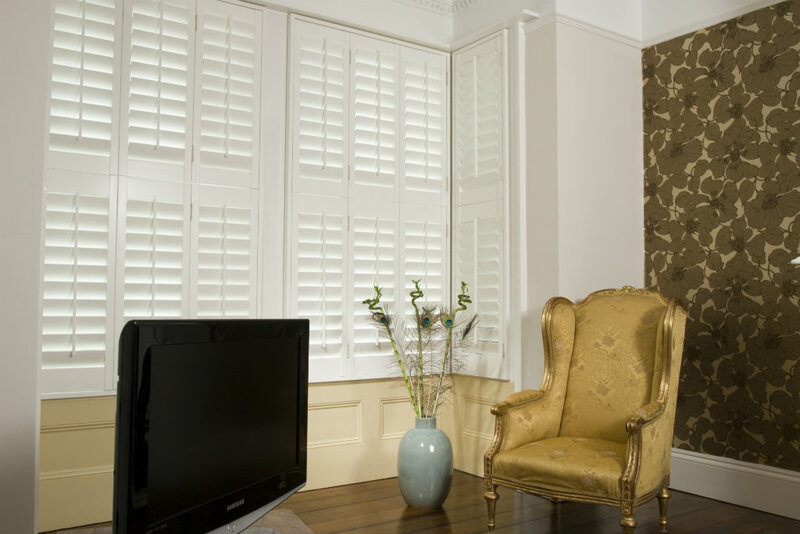 Shutters are an investment and we take pride in ensuring complete customer satisfaction.